Lois Louise Rogers, 89 of Clarksburg, passed away on Monday, April 1, 2019 at the Salem Center. She was born December 3, 1929 in Wilsonburg, WV; the daughter of the late Donald and Majorie Griffin Griffith. Lois was self-employed for many years selling Avon. She also loved crafting and being outdoors. Lois is survived by one son, Steven P. Rogers of Clarksburg; one granddaughter, Crystal Ankrom and husband Edgel of Fairmont; two great grandchildren, Atlantis and Gabriel, both of Fairmont; one sister, Janet Raso of Clarksburg and one brother, James Griffith and wife Charlotte of Clarksburg. 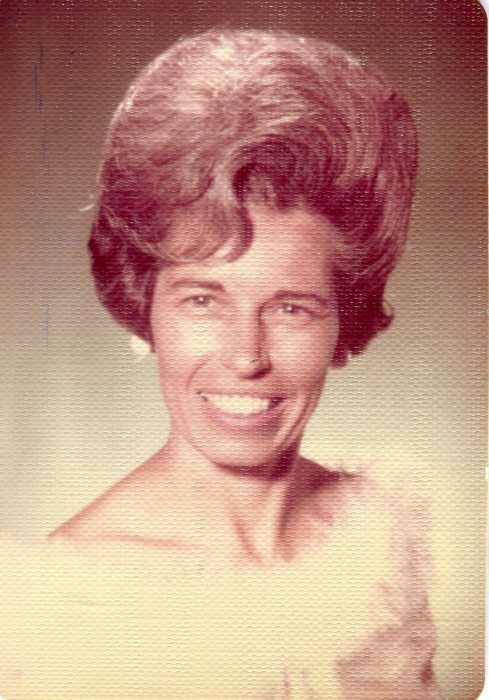 In addition to her parents, Lois is preceded in death one daughter, Sheila Denise Elliot and one sister Martha Allman. Family will receive friends at Davis Funeral Home, 124 Olen Thomas Dr., Clarksburg, on Tuesday, April 2, 2019 from 4-7pm; Funeral Service will be held at Davis Funeral Home on Wednesday, April 3, 2019 at 11:00 pm with Pastor DJ Hoff presiding. Interment will follow at Floral Hills Memorial Gardens. Online condolences may be sent to DavisFuneralHomeWV.com. 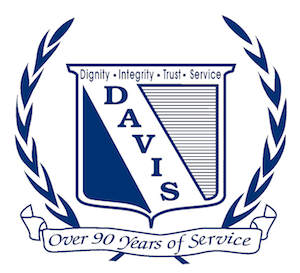 Davis Funeral Home is honored to assist the Rogers family.